ooh i love the colour and texture! super gorgeous! that bag is so lovely! what a gorgeous color. look at this bag, dying to have this! Gorgeous! 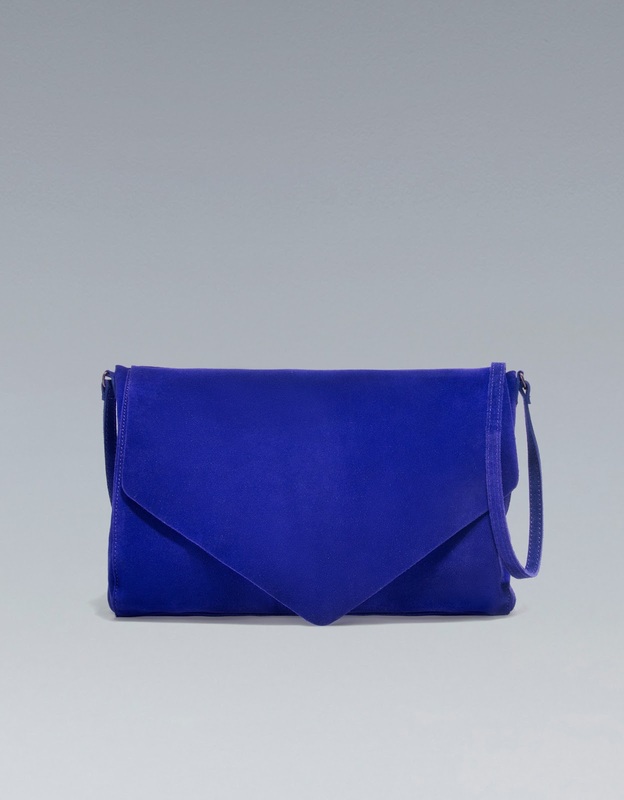 Lovely bag, the colour is so pretty! Outfit "New Year New Beginnings"